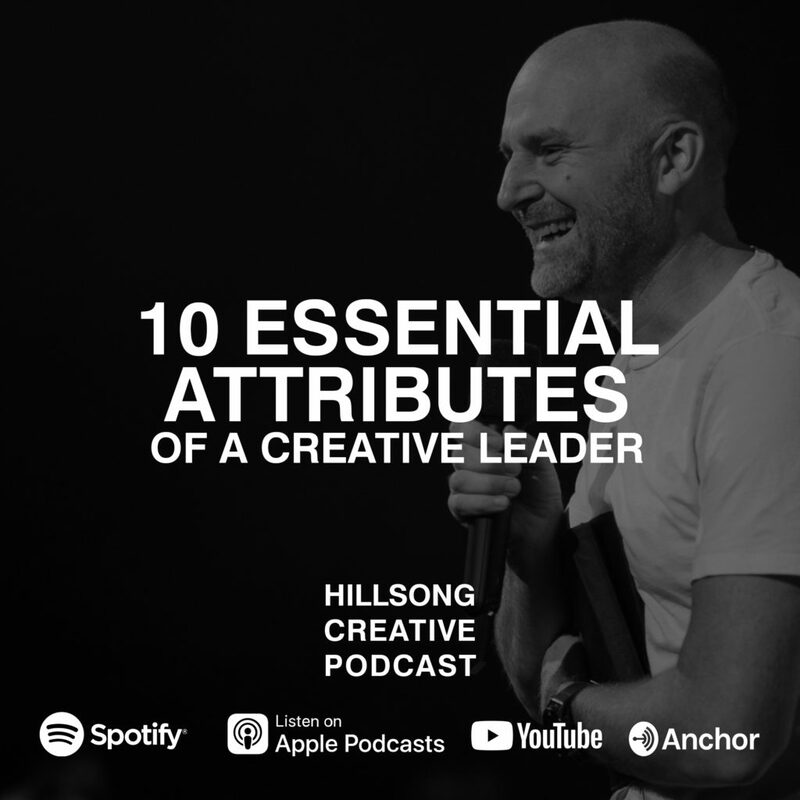 In this episode, our host Rich Langton walks us through ten essential attributes of a creative leader. 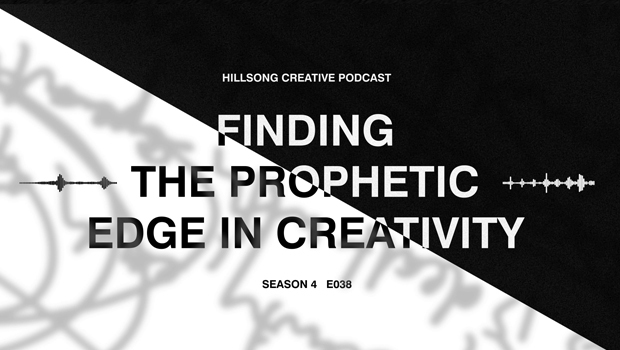 Listen to practical insight for any creative wanting to have a positive impact in their sphere of influence. 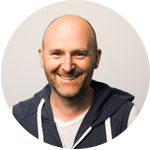 Take note of some challenging questions you can ask yourself, to lay the foundation for both personal and team development. Afterwards, don’t miss out as Rich & Cass answer some of your questions. 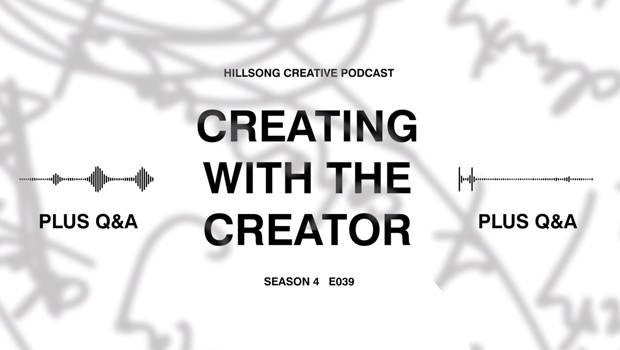 This is the last episode of Season 4, we’re taking a short break and Season 5 will be starting in a few short weeks. Also, make sure to subscribe and stay tuned for a bonus episode during the break.